When it comes to transcribing a digital recording, accuracy is paramount. Transcriptions of digital audio recordings are used for a number of purposes including evidence in court hearings, medical findings and educational lectures, hence why it is essential that the material has been accurately transcribed. In this article we will share our tips on how to record audio for digital transcription and how to transcribe the audio yourself. Using transcription software will make it easier to write your transcript. The quality of your transcript will depend on the quality of the audio you record. It is important to record high quality audio files with minimum background noise, as this will make it easier for the transcriptionist to concentrate on the words spoken. You can minimise background noise by turning off other devices that could interfere with your recording, such as mobile phones. It is also best to select a quiet room to make the recording, keeping windows and doors closed so that noises outside like traffic do not affect your recording. Before you begin recording it is important to check that your equipment is working properly. You will also need to test your audio levels, as you do not want to find that the levels are too quiet when it comes to transcribing the digital audio. You should make sure that the microphone is placed as closely as possible to the person speaking and ask them to introduce themselves on the recording so that they can be easily identified in the transcript. If you are recording a group of people it is best to prepare them for the recording by asking that they do not speak over one another. If deemed appropriate, you may also want to ask the participants to say their names before they speak, so that the transcriptionist can identify each person throughout the recording. A good audio recording will increase the accuracy of your transcript and reduce the number of unidentifiable words or phrases. First it is important to decide whether you will be transcribing everything that has been spoken on the digital recording or whether you will be editing work so that it is easier to read. If you are transcribing digital audio for a client, then it is important to ask them which they would prefer. It is unlikely that you will need to include ‘erms’ in your transcription, but stutters and repeated words are often included. If you find that you cannot identify what is being said on part of a digital recording you will need to mark it as ‘inaudible.’ If you have been asked to edit the transcription so that it flows better and is easier to read, it is important that you do not alter the meaning behind what has been said. It is essential to use headphones when doing your own transcription work as they will provide you with the best version of the audio. You will often find that you can hear parts of a recording through your headphones that you missed listening to it through your computer speakers. Today many people use transcription software to help them transcribe digital audio recordings. 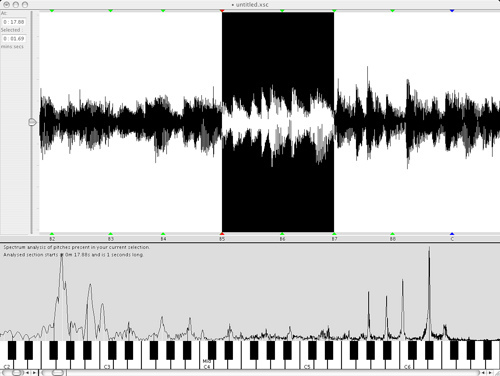 This software is particularly useful when someone on a recording is talking too fast, as it allows you to slow it down. Slowing down audio is also useful when a number of people are speaking on a recording, as it will help you to identify the different voices that you can hear. 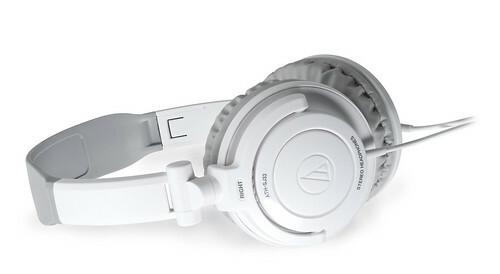 Wear headphones when listening to your digital recordings as they provide better quality sound. Transcribing your own recordings will require practice, but over time you will find that it becomes much easier. Alternatively you can always seek the help of a professional transcriptionist, such as Alphabet Transcriptions. This may work out to be much more cost effective as they will be able to provide you with a more accurate transcription in a shorter period of time.